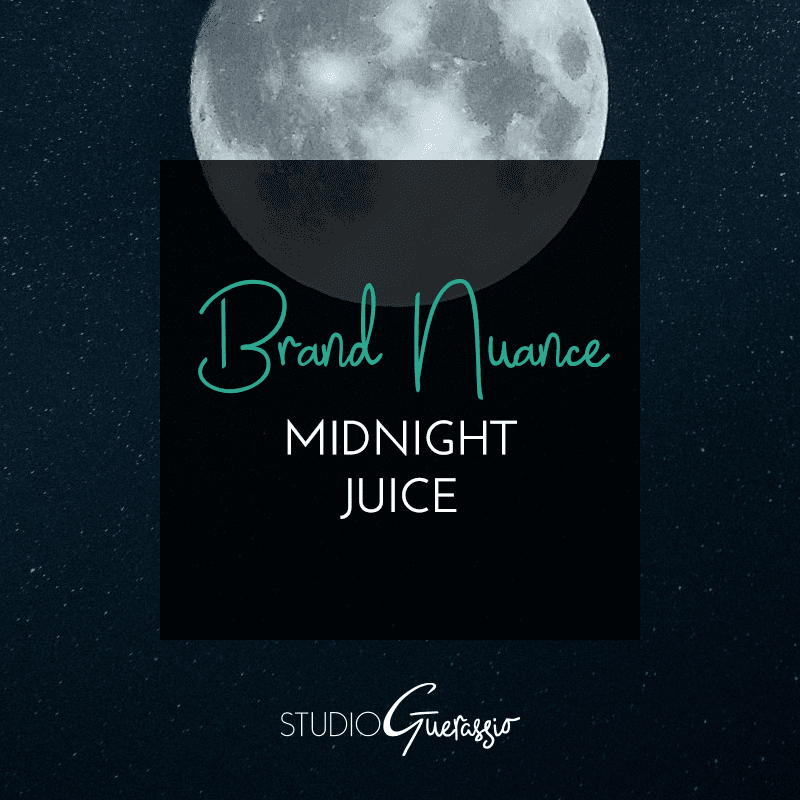 In this edition of Brand Nuance, I’m demonstrating the importance of specifics in branding design, using the fictional business Midnight Juice. How can your branding make it clear what your business is when the name alone is not enough? 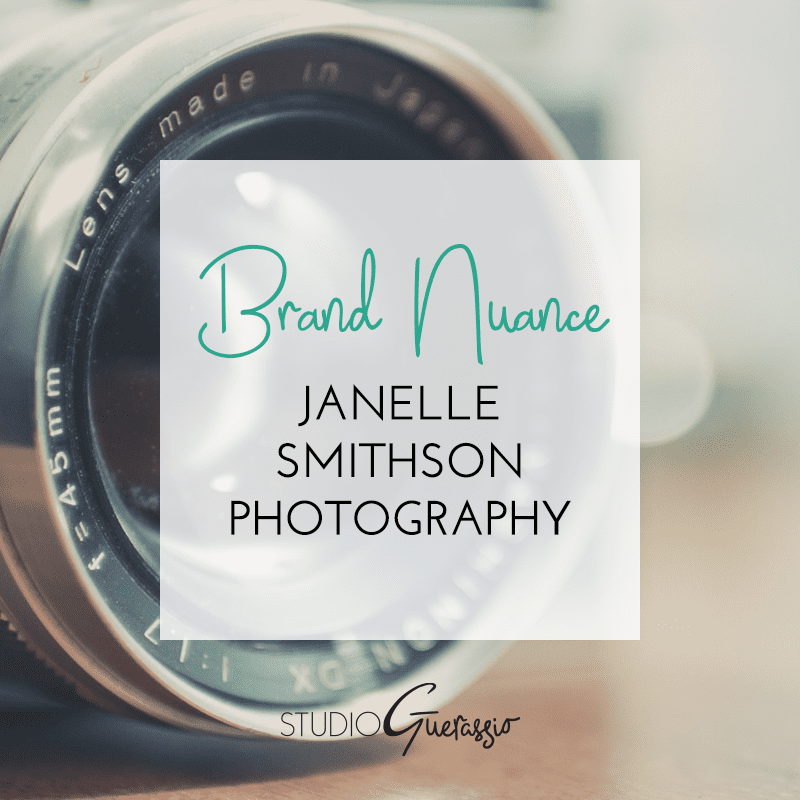 In this edition of Brand Nuance, I’m demonstrating the importance of specifics in branding design, using fictional photographer Janelle Smithson. When your business name is your name, how do you make it clear what you do? 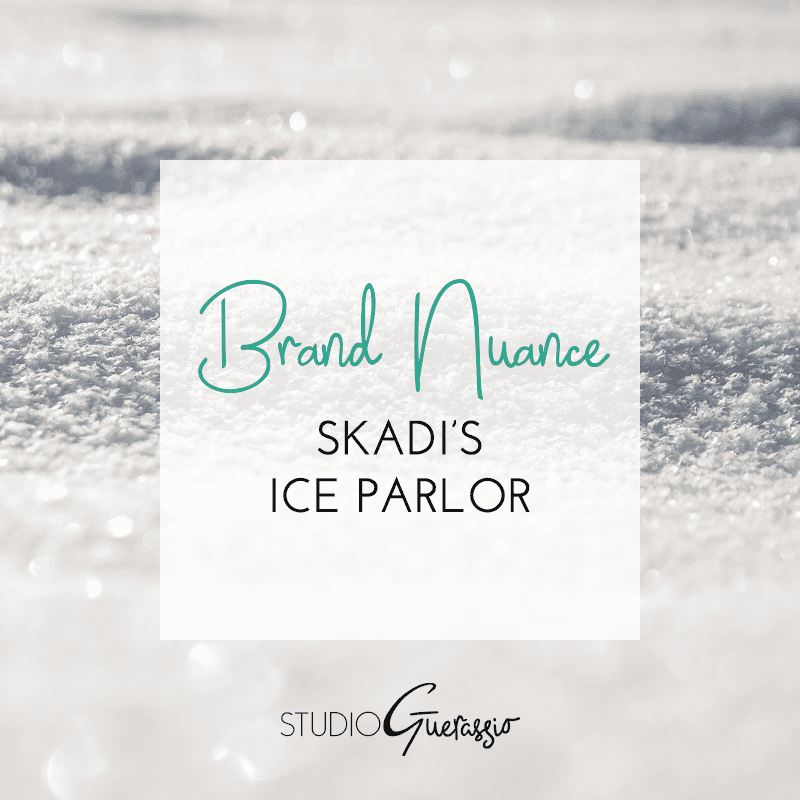 Demonstrating the importance of specifics in branding design, using fictional ice cream shop Skadi’s Ice Parlor.